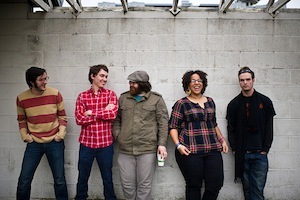 Alabama Shakes have announced they’ll play a headline show at The Olympia Theatre on 4 November. Special guest will be Michael Kiwanuka. Update: Due to demand, Alabama Shakes add extra Olympia Theatre date on 3 November. Tickets for the new date go on sale on Wednesday, 29 July.